Home » Our Blog - Punta Cana Secrets » Special offers in Punta Cana » Special OFFERS! 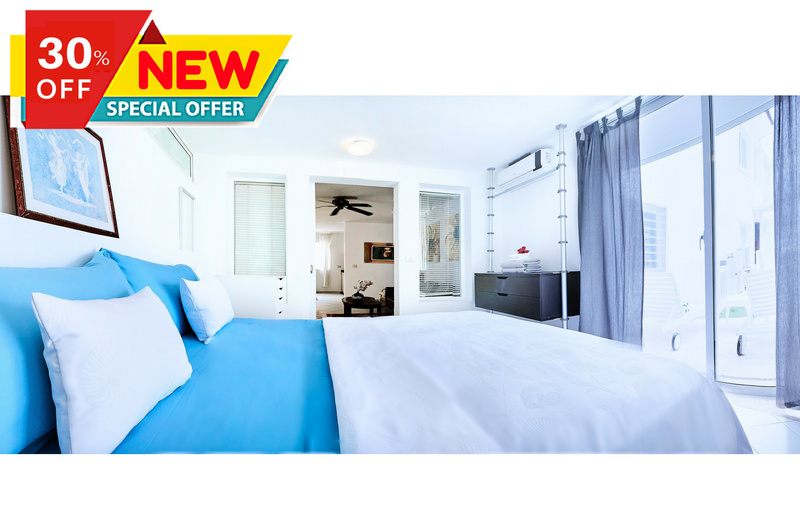 – Punta Cana Apartments specials! 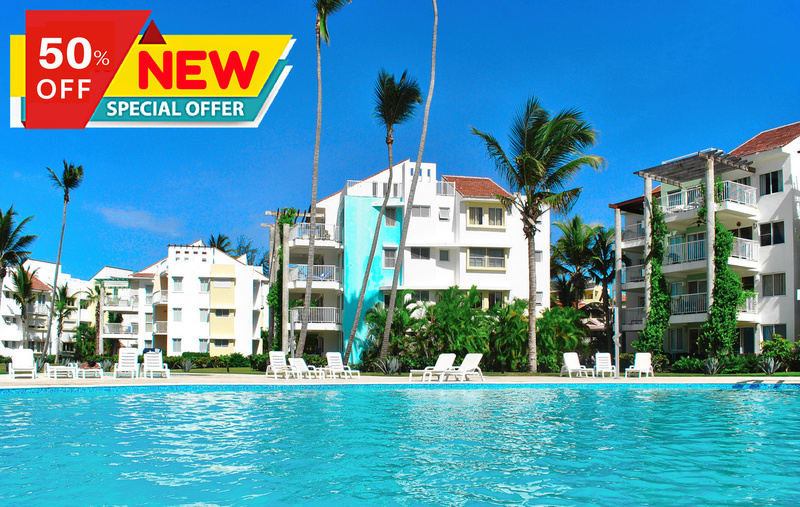 You Really want to enjoy your Vacation but you still don’t know about Punta Cana apartments specials? If Yes. We are always glad to help you! Moreover, we have SPECIAL OFFERS for you right now ! All you need to enjoy magnificent vacation in Punta Cana is to book Punta Cana specials ! If you are looking for the apartment of your dreams. You really care about the safety of your family. You care about the services and conditions of your stay. Thus , do not miss your chance to book this Gorgeous 4-BR Penthouse in a beautiful private gated community. With a swimming pool, equipped with lounges, located just 3 min from the world-famous Playa Turquesa beach from August to September with 50% OFF! You can also book this apartment with Airbnb , Booking.com , HomeAway , TripAdvisor and you can watch the video ! Spend an unforgettable time in a gated, secure community, relaxing in the most beautiful pool in the area! All you need to get breathtaking experience, bring the best memories. Go back home full of emotions and satisfied is to make booking of Punta Cana specials! We have a HOT OFFER for you and your family! Having reserved this idyllic place right now ,equipped with all amenities needed for a comfortable stay, huge swimming pool and a BBQ area for family recreation – you get 50% OFF! Relish an idyllic retreat where palm trees, white sand, and aquamarine waters fill your every moment! Step out onto the breeze-filled terrace for evening cocktails, enjoying the company of your group from a chaise lounge. Hurry to book your perfect vacation right now with 40% OFF ! The price is already with SPECIAL OFFER! All that separates you from Punta Cana apartments specials is one click to make booking! By the way ,our comfortable 2-bedroom Punta Cana beachfront rental is located in one of the most beautiful places in the Dominican Republic! 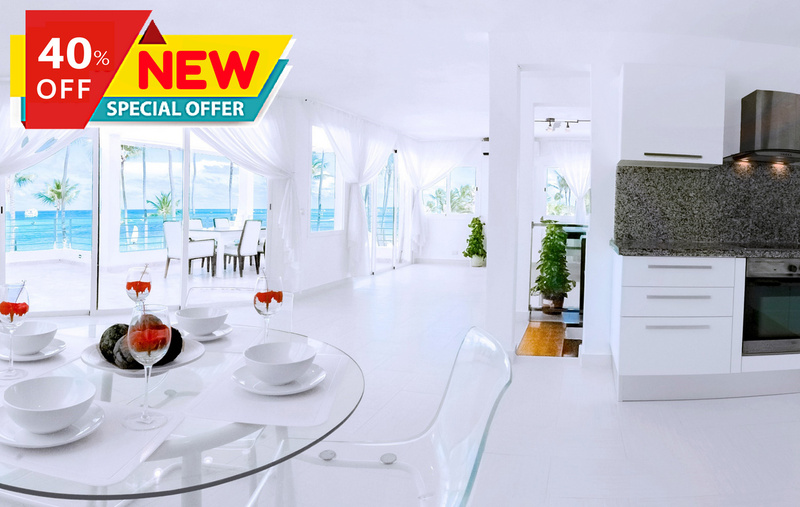 Only now we have a HOT OFFER – 30% OFF on vacation in this luxury apartment right on the beach. The price before the discount was $ 179! Folow link and enjoy the fresh sea breeze right now! Enjoy your Dominican Republic beach vacation with spectacular ocean views from all rooms of this tranquil apartment! If you dream about the fresh sea breeze on your body, enjoyment of the fragrant Dominican coffee. If you want to escape home with an unforgettable experience. Then we have HOT SPECIALS for you! 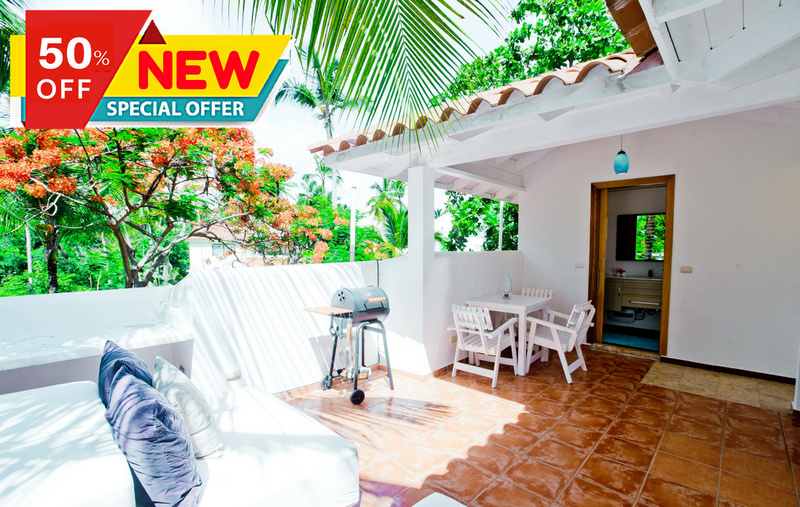 Book one of Punta Cana apartments specials right now and get a unique opportunity to relax in this chic apartment with 50% off ! We love our guests and try to make their stay unforgettable! Therefore ,book one of these Punta Cana specials right now and get 20% discount on the second ticket to the park with multiple entertainments for children and the whole family – Skape Park! Welcome to Everything Punta Cana! Get unforgettable memories from the rest with us!